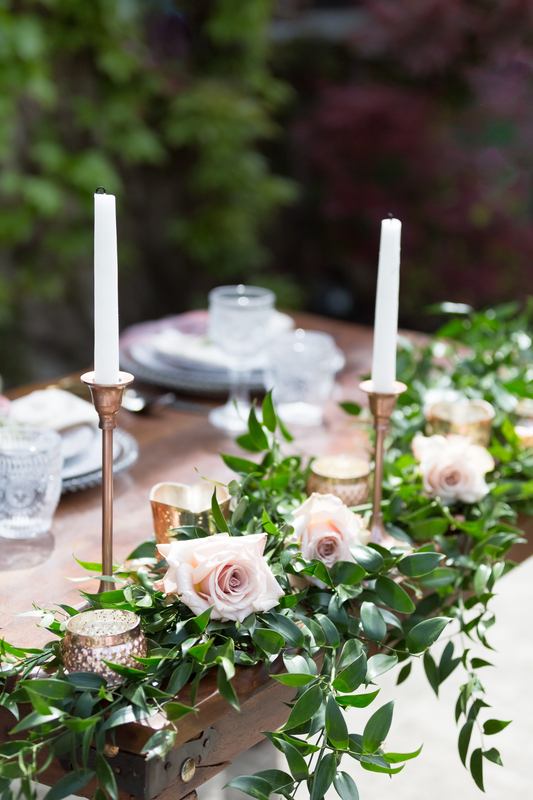 Workshops, collaborations, and styled shoots for Wedding Industry Professionals. I love helping others grow their business & portfolio. So I created the Primrose Workshop with one goal in mind: to inspire you & receive guidance in the direction you want your business to grow. So what is the Primrose Workshop? It is beautifully curated, designed, & styled wedding shoots & other events for photographers to capture stunning details & portfolio worthy images. We are committed to making sure every single photographer gets one on one time with our models and has time for all detail images. As a newbie or even a seasoned pro – we all need fresh beautiful images of current trends & designs to show to potential clients & ways to grow our own business. 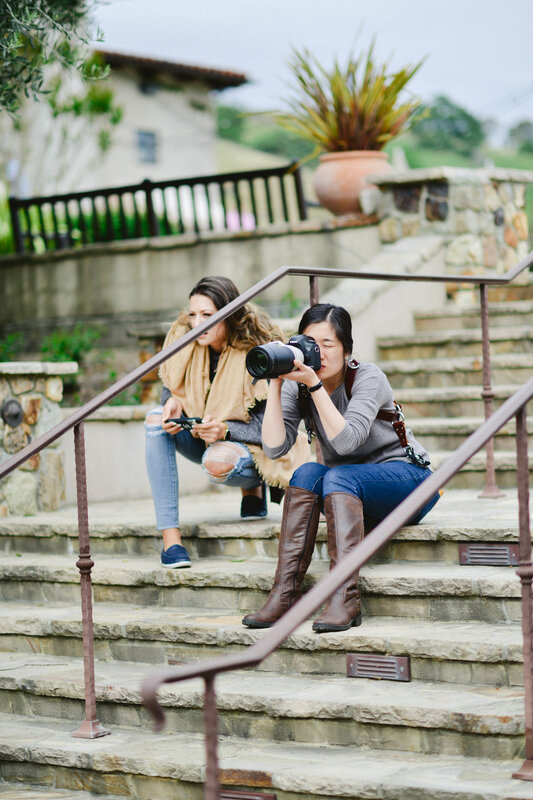 At Primrose Workshop you can grow your portfolio, get the chance practice new styles of shooting, meet other creatives, & listen to guest speakers so you can learn new tips & tricks in the industry for growing your business! Of course, photographers at the shoots are welcome (& encouraged) to submit their photos for publication and use them to help build up their brand. There is maximum of 20 photographers at each shoot to allow time for each person to get plenty of images. Photographers will be broken into small groups & will rotate shooting different details of multiple setups, as well as having more than enough models available so each photographer get the one on one time you need. If you’re up for the journey leave us your email. HELLO, ALL CREATIVES- If you would like to collaborate on one of the upcoming Primrose Workshops! Shoot us an Email and what kind of wedding related service or product you offer & we will connect. 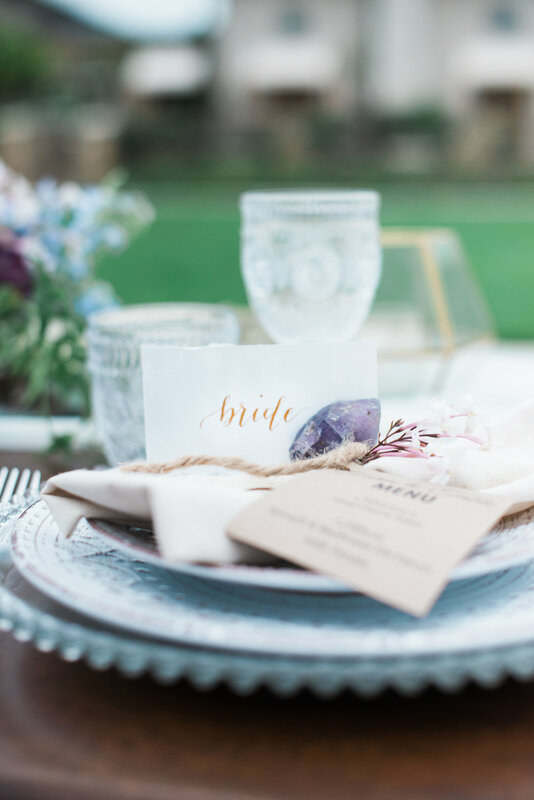 We always need fabulous vendors to participate – AND – who doesn’t need images of their work from 20 photographers with the possibility of several publications and lots of social media love!? I’M READY TO PARTICIPATE – WHAT NOW? Fill out The Primrose Workshop Form Found Here and we’ll contact you when we’re hosting a workshop near you with all the details. It’s that easy!